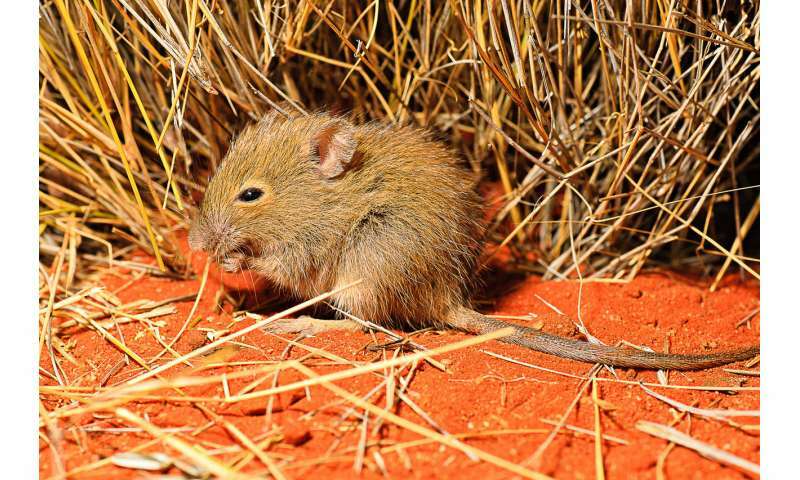 A study of changing rainfall and bushfire patterns over 22 years has found - in addition to a likely decrease in cover of the dominant plant spinifex - feral animals pose a major threat to seed-eating rodents. 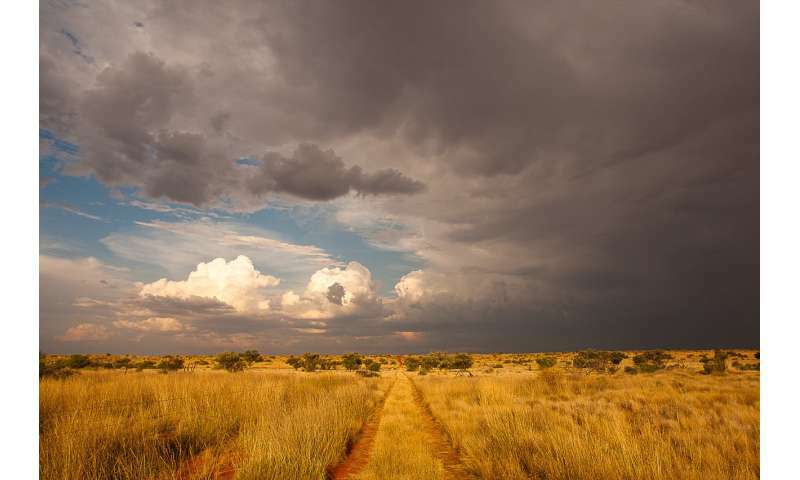 Scientists at the University of Sydney have analysed up to 22 years of long-term monitoring data on plants and animals in central Australia to project how changing rainfall and wildfire patterns, because of climate change, will influence desert wildlife. The research from the University of Sydney's School of Life and Environmental Sciences found there could be decreases in the cover of the dominant plant, spinifex, and a resulting decrease in seeding - and that introduced cats and foxes pose one of the major threats to seed-eating rodents. Spinifex is a major habitat type across central Australia - from Queensland to Western Australia, including in the Simpson Desert where this study was conducted. The findings are being published in the Royal Society's journal Open Science. Some estimates have suggested that up to one in six species are at risk from climate change. Predators can take advantage of more open habitats for hunting, which puts more pressure on wildlife. Lead author Dr Aaron Greenville said their model suggested that if removing introduced cats and foxes, the rodent population would increase by almost one in 10. 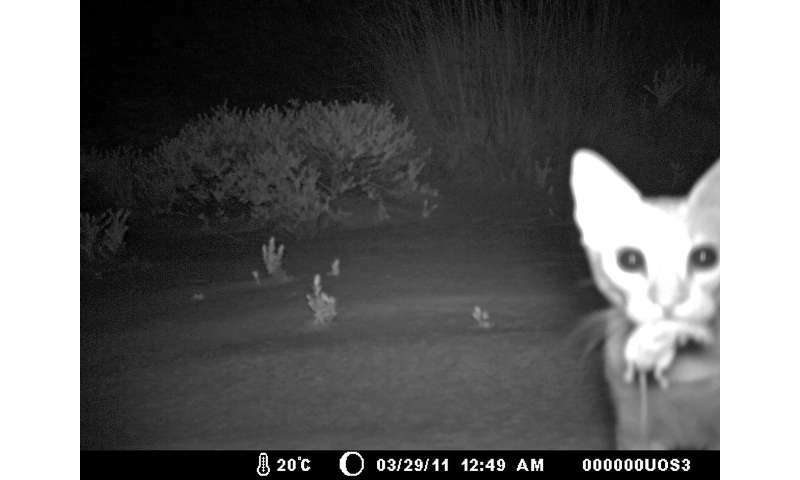 "The dingo plays a complex positive role for wildlife in arid Australia," said Dr Greenville.